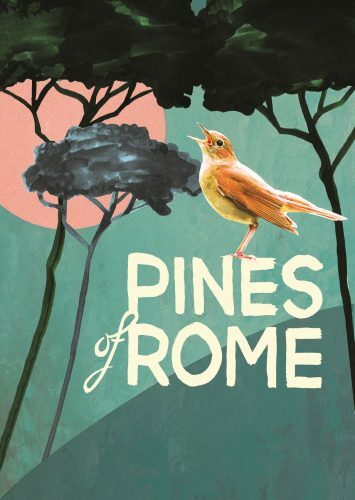 A magnificent excursion awaits in Respighi’s Pines of Rome, a stunningly vivid tone poem depicting pine trees that shelter playful children, loom over catacombs, stand moonlit on a hill, and flank a triumphant military march. Under the baton of conductor Kathleen Allan, these portraits of a timeless city are presented alongside the brilliancy of Ravel’s Piano Concerto with pianist Henry From and a special appearance of VAM Choirs in “My Heart is Inditing”, from Handel’s iridescent Coronation Anthems. Online tickets are available until 12:00 noon on Friday, February 8. After this point tickets will be available at the door for cash or cheque, subject to availability. The Box Office will open at 1:00pm on Sunday, February 10.